Replacement mesh for a National/Commercial varroa floor. 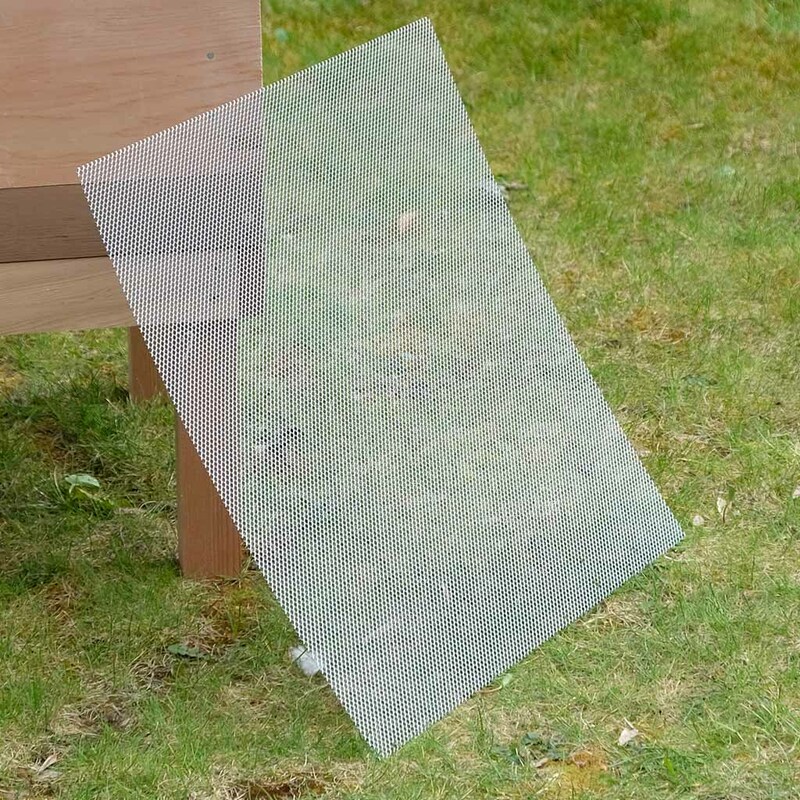 Most of the hives that we sell have a incorporated varroa floor, but as your mesh deteriorates it becomes less effective as the varroa cannot fall through the mesh making it less of an accurate count. 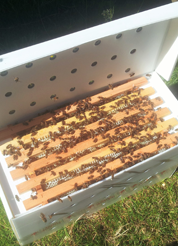 Replacing your mesh is a cheaper way of keeping your hive up to a high standard.